Sai ke darbar ka bulaawa aaya hai! 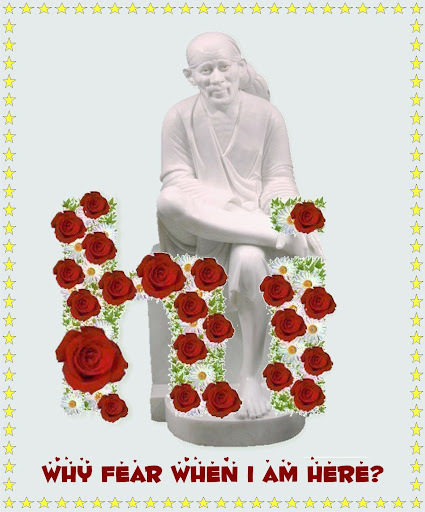 Ravi hamaara prannam to aap denge hi Sai baba ko. BABA , why i am always late in sharing happiness and joy? Raviji,Congratulation [ ] What a great news? 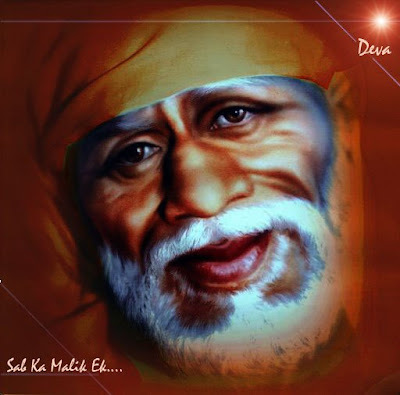 YOu must be in Shirdi now..with BABA....May BABA bless you over and over. BABA I am back, Shammi ji has already shared the news. Baba thanks for everything you gave me. I will share my experiences with my family very soon. So!you are back.I am sure you would have had a good darshan. Just eagerly waiting to read your experience Raviji. Page created in 0.349 seconds with 48 queries.